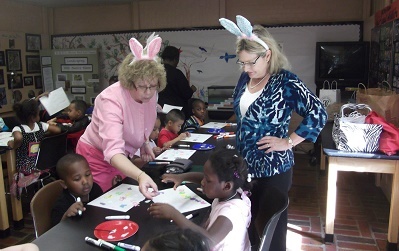 Living the Volunteer Spirit with programs and projects benefiting our community. 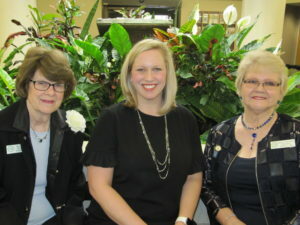 The GFWC Dunwoody Woman’s Club supports six major program areas, with dozens of committees, projects, and activities that provide key service and support to the Dunwoody and North DeKalb communities. The Arts Program focuses on projects encouraging artistic expression and preserving art as a resource. 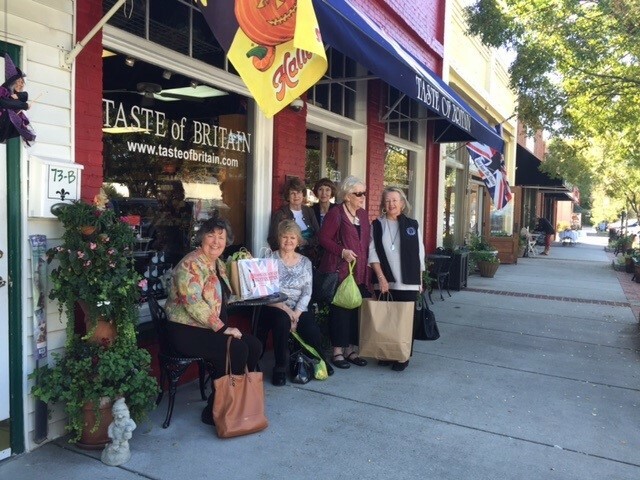 The committee works as a supporting group for the Spruill Center for the Arts, Stage Door Players, and other organizations, and hosts the annual Dunwoody Home Tour. The Conservation Program focuses on projects promoting increasing awareness of energy options, preserving natural resources and education of waste management. Special projects include the Adopt a Bench program; Preservation of Parks; and sustainability practices that preserve the critical greenspaces in our community. 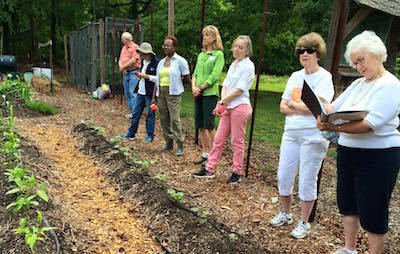 Recent attention has been given to Lost Corner Preserve and Dunwoody Nature Center, vegetable and native plant gardening, and clean water and air systems. The Education Program focuses on projects raising awareness of adult and youth literacy and continuing education programs among women. 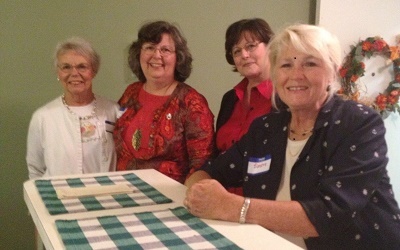 The committees’ work includes special celebrations for Head Start, scholarships for graduating high school seniors, club and community awareness of learning disabilities and literacy programs, books for libraries in local schools and Tallulah Falls, the only school in the state of Georgia owned and operated by a service organization–the Georgia Federation of Women’s Clubs. The Home Life Program focuses on projects providing education on financial issues and health awareness for the club and the community. Special projects include women’s health issues, the Interfaith Outreach Home for families in transition from homelessness to independence, and family economics and investing. The International Outreach Program focuses on projects promoting understanding and acceptance of all peoples and providing international aid. Activities and projects include cultural exchanges, outreach for children’s programs, and immigrant and refugee assistance. The Public Issues Program focuses on projects reducing violence, fostering civic involvement, supporting historic preservation, honoring veterans and increasing safety. 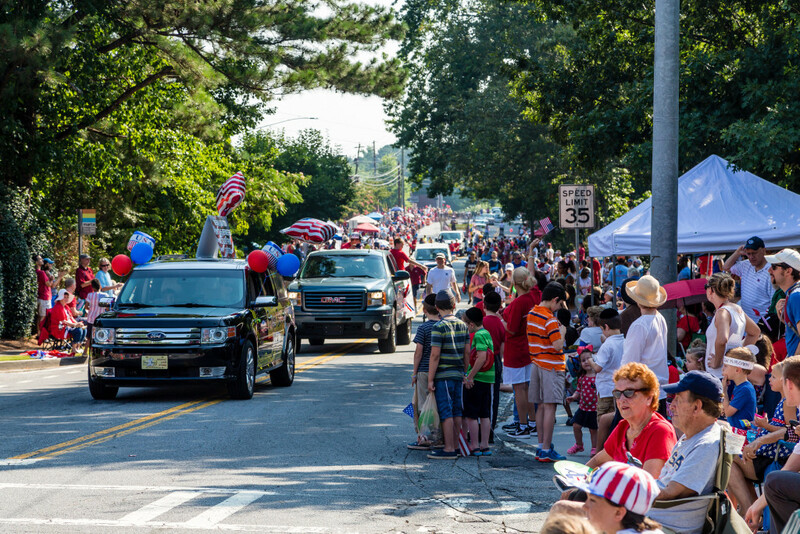 Special initiatives include the annual Veterans Day celebration at Brook Run Park; crime prevention programs; support for the Atlanta Day Shelter and Prevent Child Abuse Georgia; and support of Dunwoody Preservation Trust.